모바일 가로 화면 버전은 준비 중 입니다! Landscape support to come soon! 2018.11.07 그동안 쓴 글을 모으고 있습니다. 그동안 이곳 저곳에 쓴 글을 모았습니다. 모으다보니 지난 2016년 강남역 살인사건이 저에게 큰 전환점이 되었음이 눈에 띕니다. 이것저것 관심 가는 게 많아서 산만하던 글들이 그 날 이후로 제가 쓴 글은 여성 그리고 여성으로서의 작업자를 향합니다. 글은 (여기서) 확인하실 수 있습니다. You can now check out my writings (here). They are all written in Korean(unfortunately). 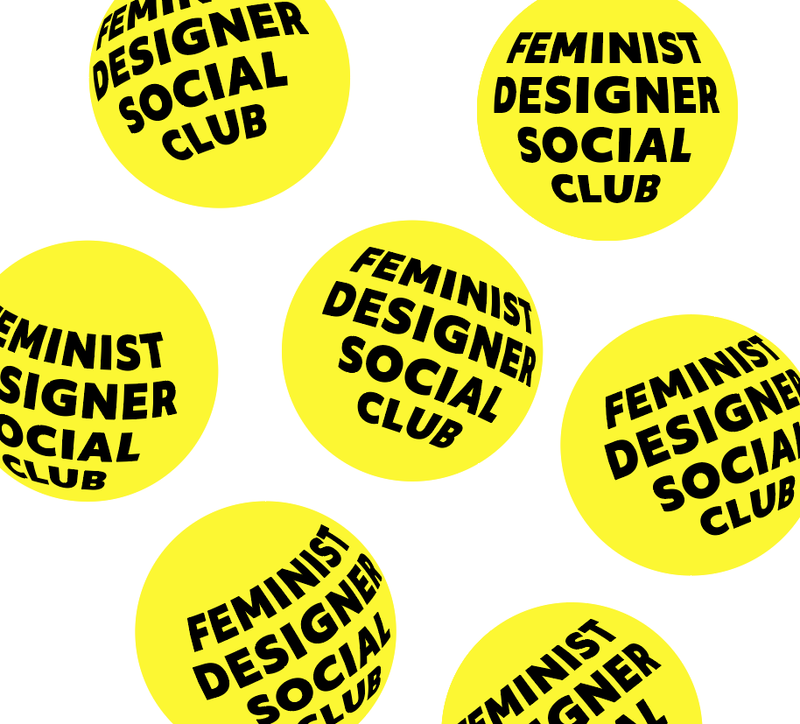 2018.06.25 Feminist Designer Social Club을 시작합니다. 오늘의풍경은 눈디자인의 김소미, 불도저프레스의 양민영, 봄알람의 우유니게와 함께 페미니스트 디자이너 소셜 클럽을 시작합니다. 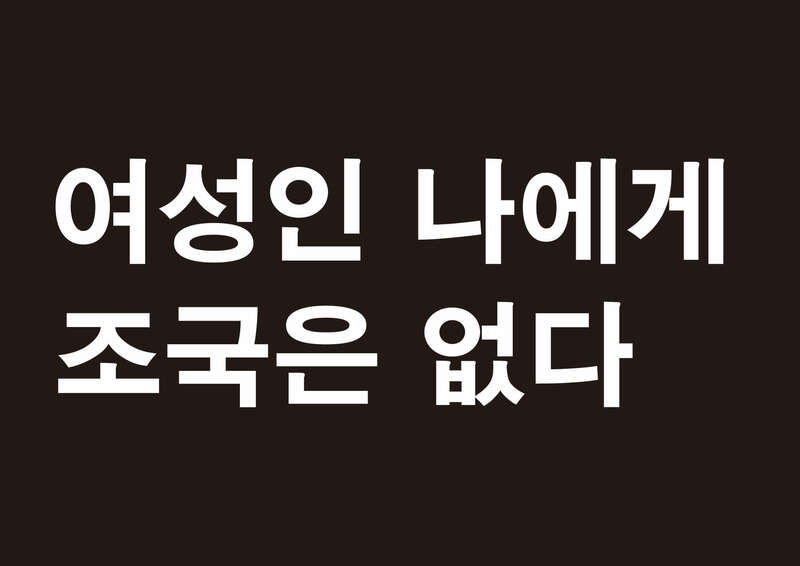 FDSC(Feminist Designer Social Club)는 “페미니스트” “그래픽 디자이너”가 더 활발히 활동하고, 더 많이 벌고, 더 높이 올라가기 위해 서로 돕는 소셜 클럽입니다. 자세한 내용 곧 업데이트하겠습니다. Scenery of Today, with three amazing feminist designers - Kim Somi from Noon Design, Yang Minyoung from Bulldozer Press, Woo Yunige from Baumealame - got together and launched the “Feminist Designer Social Club(FDSC)” based in Seoul, South Korea. We aim to establish a safe zone for feminist designers to help each other to work more, get paid more and to aim higher. More details to come soon! 요즘 BIYN, 기본소득청’소’년 네트워크의 브랜딩 작업을 진행하고 있습니다. BIYN 리-런칭 파티 겸 총회에서 관련하여 시민사회와 디자인에 대해 이야기하는 자리가 마련되어 한마디를 또 해보게 되었습니다. 시간되시는 분들은 8일에 만나요! 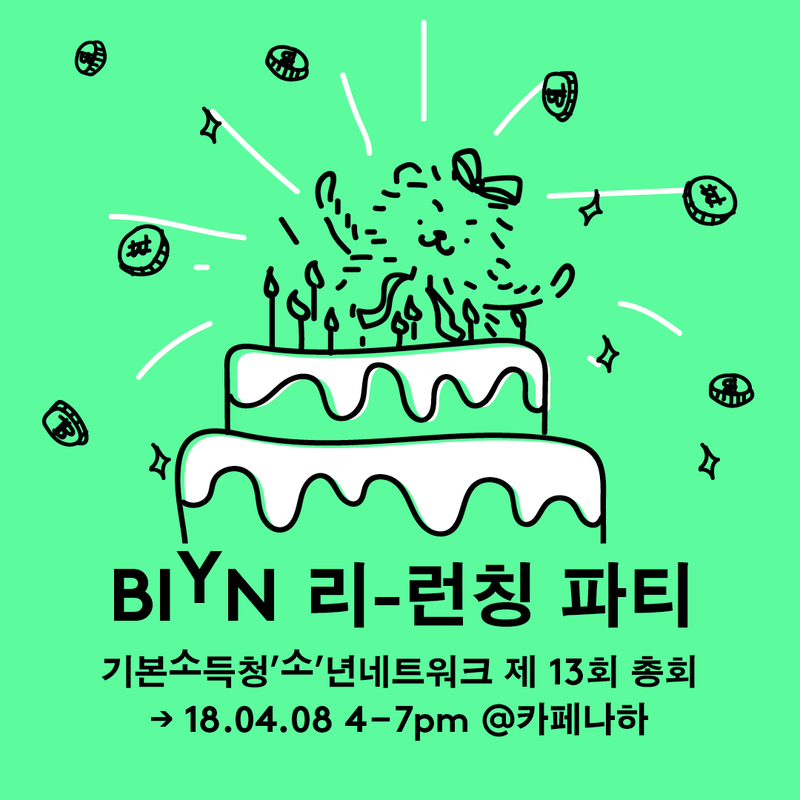 Join us for small session of talks at BIYN*Basic Income ‘Youth’ Network re-lauch party. Scenery of Today will be sharing our experinec on what it means to work with social cause or NGO groups under the title “Can design save Basic income?”. 여성의날, 오늘의풍경은 오후 3시, 8시 광화문과 홍대입구역 3번 출구로 출동합니다! 더 많은 분들을 만나기 위해, 버지니아울프와 나혜석의 말을 담은 포스터를 무료배포합니다. 본 포스터 파일은 무료배포하며, 누구든, 어디서든 사용하실 수 있습니다. Meet Scenery of Today special posters for International Women’s Day at Gwanghwamoon and Yeonnam Park at 3 and 8pm. The posters contain the words by two great feminist writers, Virginia Woolf and Nah hyeseok. Excited for the first guerilla poster distribution! Also follow the link to download the free images. 2018.01.23 the T 매거진에 글을 썼습니다. 윤디자인에서 발간하는 the T 매거진에 최근의 관심사를 집대성한 글이 실렸습니다. 배호팬클럽-클럽에쵸티-노사모-박사모-젠틀재인으로 이어지는 한국의 팬문화와 그곳에 없는 타이포그래피에 대한 이야기입니다. Scenery of Today contributed a short article on fan culture – from Baeho fan club, club H.O.T., Rohsamo(fan club for former-president Roh Moohyun), Parksamo(fan club for another former-president Park Geunhye) to GentleJaein(fan club for current president Moon Jaein) in Korea and the absence of typography. 2017.12.31 W쇼 도록, Woowho 기록집에 글을 실었습니다. W쇼 도록에 #00계_내_성폭력 이후 1년 을 주제로, WOOWHO에 하고 싶었던 말들을 주제로 글을 썼습니다. 귀한 지면을 내주신 분들께 감사드립니다. 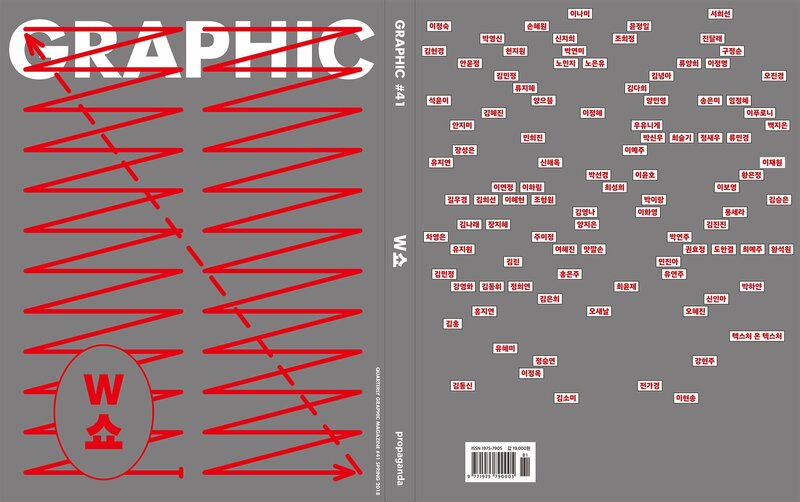 Scenery of Today contributed articles for ‘W show’ and ‘Woowho’, two important books on feminism in Korean graphic design scene. The articles looks back past year, after #sexual_harrassment_in_oo hashtag movement(you could say Korean version of #metoo movement, but it happened a year eariler than its hollywood version). Scenery of Today’s “Filed-timeline Adventure” is featured on the exhibitoin ‘W show’ at SeMa. 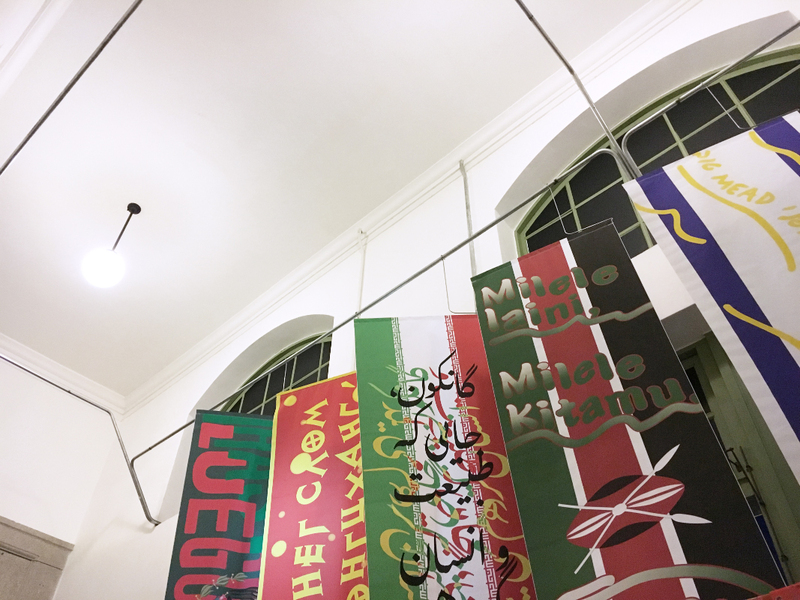 ‘W show’ is an exhibition about ‘Women’ and ‘Graphic Design’. 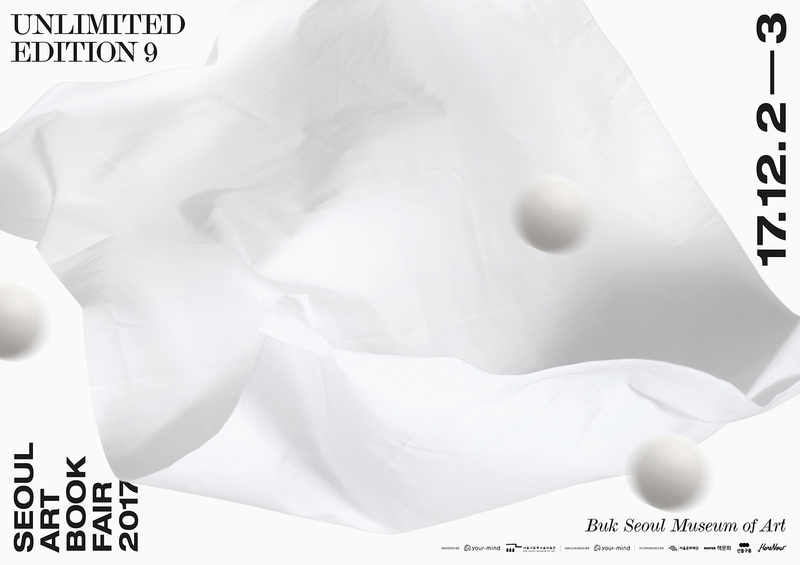 2017.11.26 Unlimited-Edition 9, 언리밋에 참여합니다. 12월 2,3일에 열리는 언리미티드 에디션에 참여합니다. 오늘의풍경 부스는 1층 E구역 10번에 위치하고 있습니다. 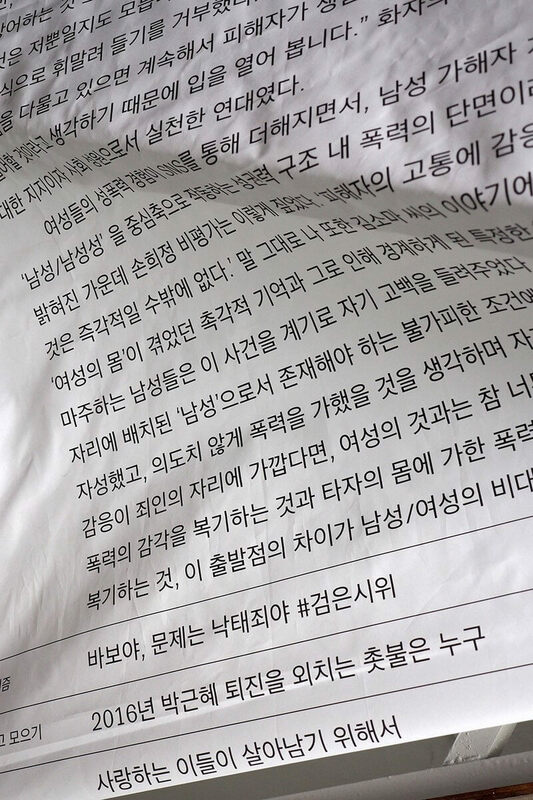 이번 언리미티드 에디션에서 오늘의풍경은 임효진의 사진집 «모텔꿈의궁전»과 지방 교회건축물 사진-진 «주님이하셨습니다»을 새로이 선보입니다. 기존 출판물 역시 할인된 가격에 만나보실 수 있습니다. 2일 토요일 오후 3시부터 5시까지는 임효진 작가의 사인회도 있으니 놓치지 마세요! 그럼 북서울시립미술관에서 곧 만나요! 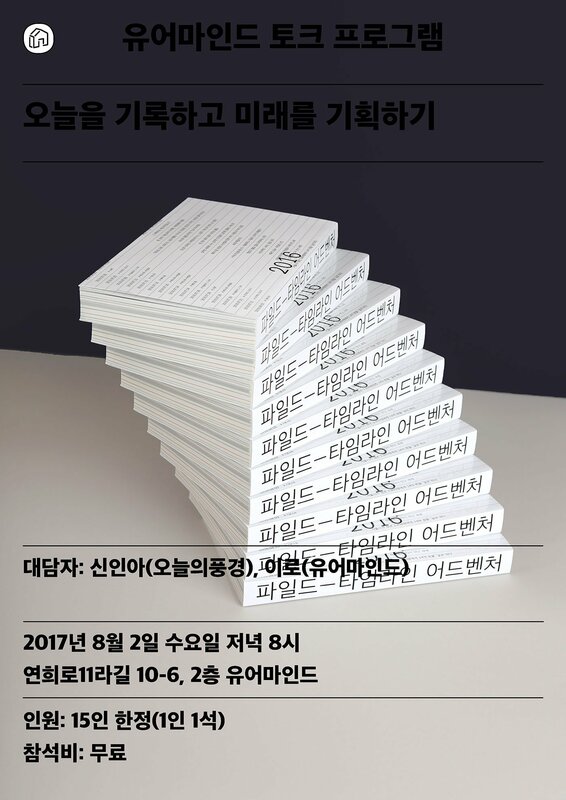 Scenery of Today will be at Korean Artbook Fair, Unlimited Edition 9 following weekends(2, 3rd Dec. 2017). Our booth will be located on the first floor, section E, no.10. 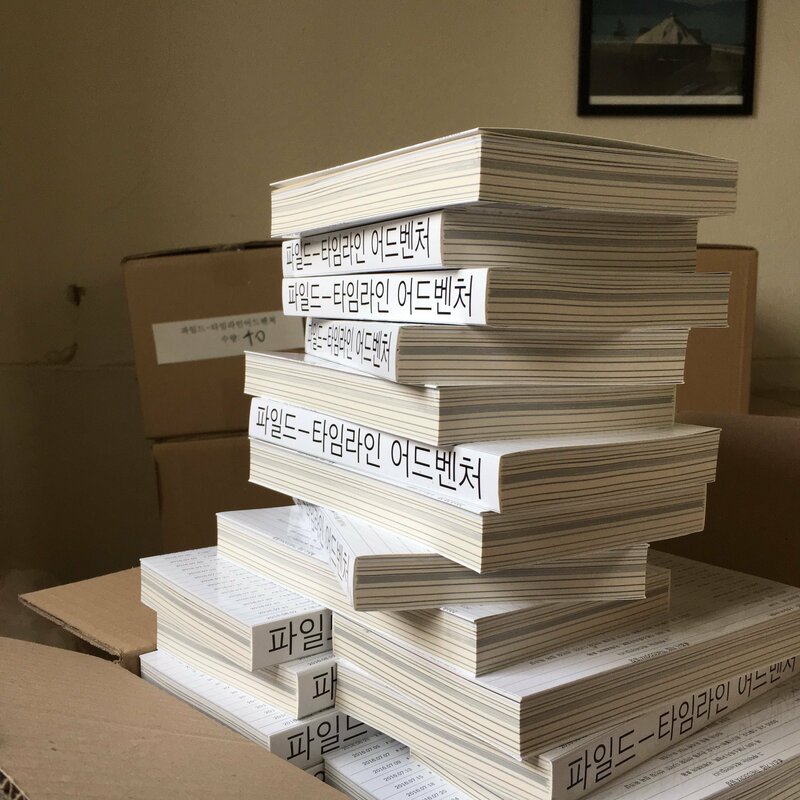 Scenery of Today is going to present brand new photo book by Hyojin Lim, «Motel Dream Palace» and our own project of Korean church photo zine, «Done by the Lord». Our Previous publications would also be available at a discounted price. Also please come and join us for Hyojin Lim’s Book signing event on 2nd Dec, from 3-5pm. See you there! 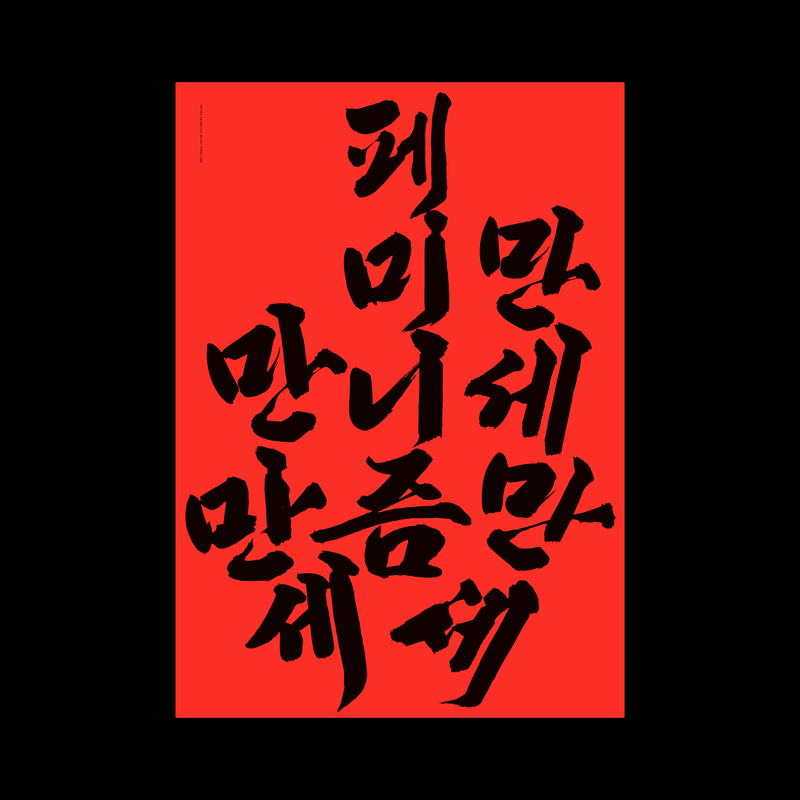 2017.11.24 Usful Words 포스터전에 참여합니다. 건대 커먼그라운드에 새로 문을 연 인데스샵에서 진행하는 Useful Words 포스터 전에 참여합니다. 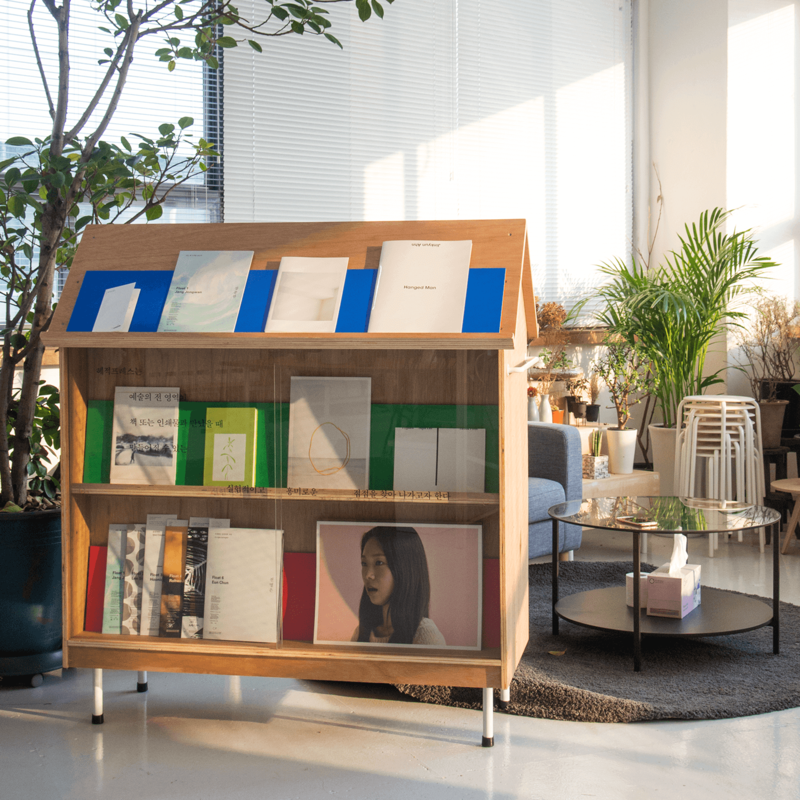 Scenery of Today was invited to design a poster for opening exhibition for the new bookstore called Index Shop. The theme was Useful Words and here’s my statement. 원룸스터디클럽은 인도, 인도네시아, 말레이시아, 필리핀, 대만, 태국, 싱가폴 이상 7개 아시아 국가 디자이너들의 작업을 소개합니다. 지난 일본 방문에서 만난 디자이너들과의 협업 큐레이팅으로 선보이는 이번 원룸스터디클럽에서 아시아 국가로서 한국, 그리고 한국의 디자인에 대해 생각해보는 자리가 마련되길 바랍니다. 15, 16일에는 이야기를 나누는 라운드테이블이 열립니다. 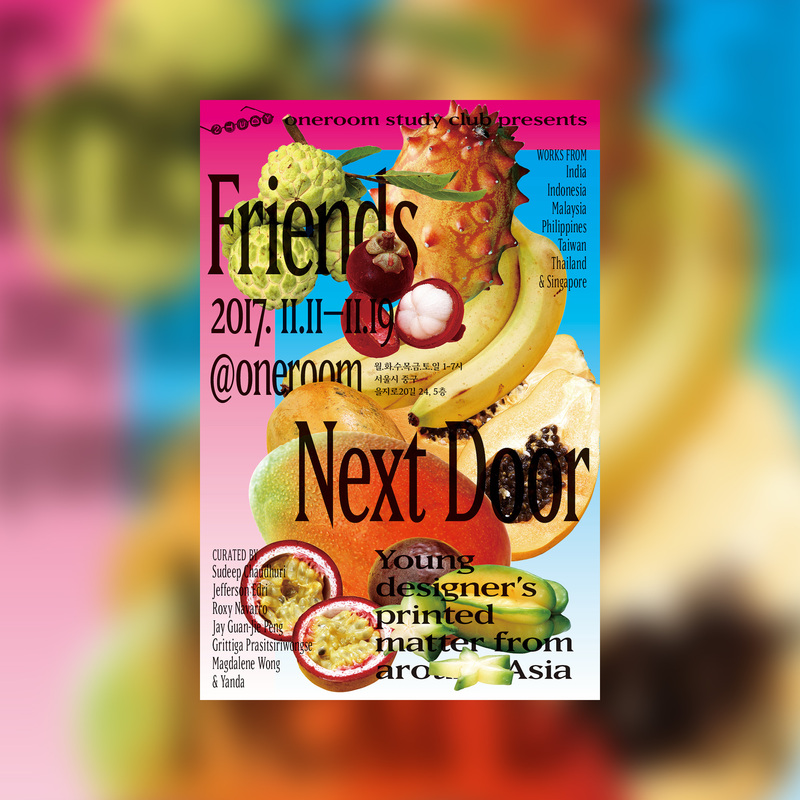 Oneroom Study Club presents design works from 7 Asian countries, co-curated by designers who I met at the design residency Door to Asia last August. 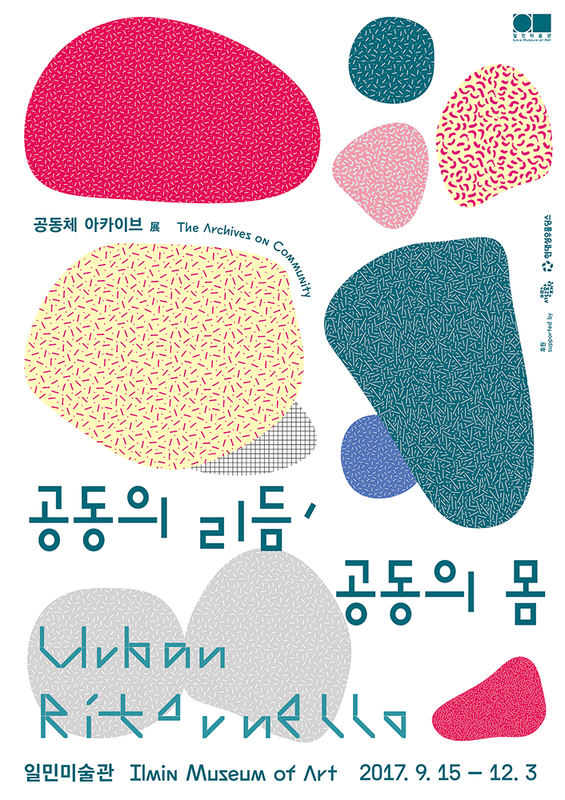 Oneroom Study Club hopes to initiate a conversation on Korean design in the Asian context. There will be a roundtable on 15, 16th as well, discussing the subject. ‘Door to Asia’의 참여 디자이너로 8월 22일부터 9월 2일까지 일본 토호쿠 지역을 방문합니다. Door to Asia는 아시아 8개국의 디자이너를 초청, 일본의 지역기반 중소기업과 연결하여 디자인을 진행하는 디자인 레지던시입니다. 토호쿠 지역 중에서도 지난 2011년 동일본 대지진으로 피해를 입은 해안 도시인 리쿠젠타카타, 겐센누마, 오후나토 등을 방문합니다. Door to Asia is a design residency, where designers from different parts of asia meet and work with regional Japanese business. This year I was one of the participating designer, representing South Korea, and visited Ofunato business Sanriku Toritate Ichiba. Good fun filled with freah seafood in my tummy, meeting locals and makin friends with other designers and staff. 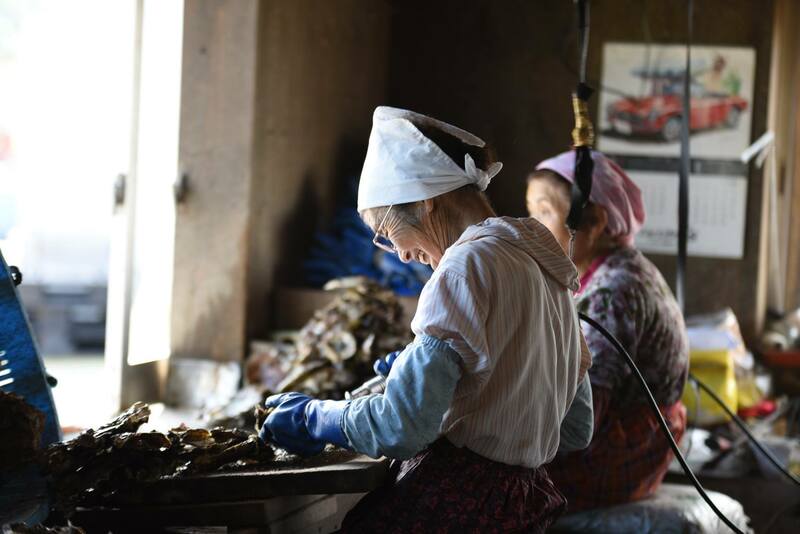 This was one of a kind experience, indulging oneself deep into authentic Japanese culture. 2017.06.20 파일드-타임라인 어드벤처 판매를 시작합니다. 지난 2월에 열린 동명의 행사를 기록한 파일드-타임라인 어드벤처가 출간되었습니다! 2016년의 이 특별한 기록을 체크해주세요. 아래 독립서점과 온라인 서점을 통해 주문하실 수 있습니다. “Filed-timeline Adventure” a record of the event is now published. It is a record of what it meant to live in Seoul, South Korea in 2016 and yes sure it was the dynamic one. You can grab your copy from following bookshops and their online stores. 2017.05.21 현실탐구단 보고서 09호가 나옵니다. 5월 20일 탈영역 우정국에서 다양한 여성 디자이너들의 이야기를 듣는 WOOWHO라는 행사에 연사로 참여합니다. 여성 디자이너 정책 연구모임 WOO에서 주최하는 행사로 이미 신청은 마감되었습니다. 엄청난 숫자의 동료 여성 디자이너들을 만날 생각에 설렙니다! 저는 돌아봤을 때 오늘의 저를 만들어준, 경험들에 대해 이야기 하려고 합니다. I recently have been to It’s a Book fair in Leipzig! Had Great time and am broke from buying exciting books…! This time at Oneroom Study Club will be a reading club, looking through new ideas found on those books from Leipzig. More details (Here &neArr;). 2017.02.24 민달팽이유니온과 함께, ‹계약서 새로고침› 시작합니다. 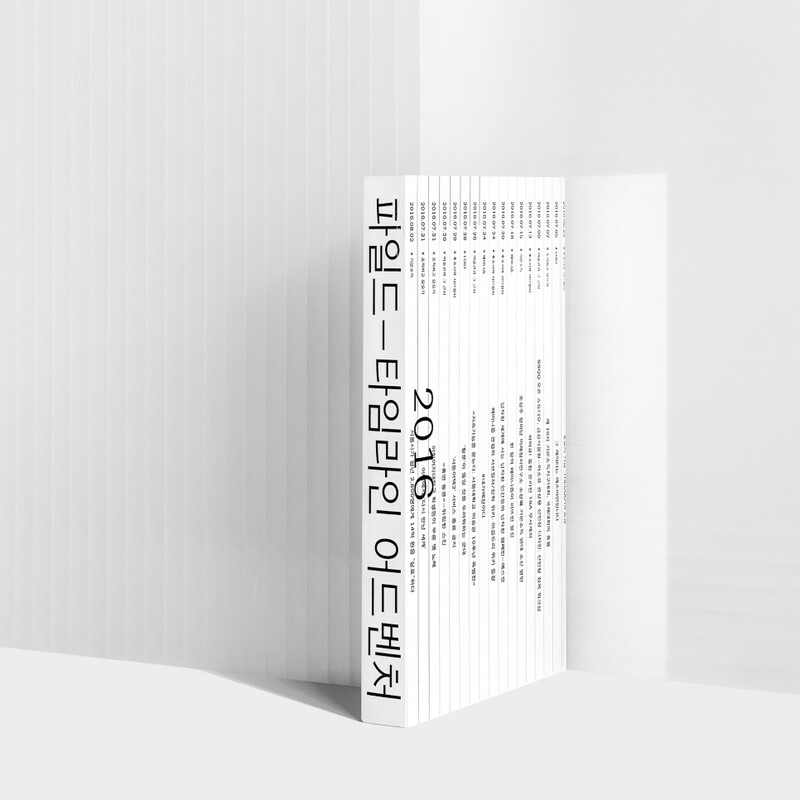 조금 늦었지만 2017 파일드-타임라인의 첫 기록을 업데이트했습니다. 최근 들려온 반가운 소식으로 첫 기록을 할 수 있어 기쁩니다. The first post on Filed-timeline.xyz is updated. We are late but glad to start off 2017 with good news. 원룸스터디클럽은 을지로 원룸에서 함께 책을 보는 클럽입니다. 주로 제가 보고 싶었지만 보기 힘들었던 디자이너의 작업들을 기간별로 구비해놓고 함께 봅니다. 이번 원룸스터디클럽에서는 박연주 디자이너와 정희승 작가가 함께 운영하고 있는 ‹헤적프레스›의 출판물을 살펴봅니다. ‹헤적프레스›의 출판물의 가장 큰 특징은 작가들에게 지면이라는 ‘공간’을 제공한다는 점, 박연주 디자이너 특유의 미니멀한 디자인과 실험적인 제본방식을 통해 작가의 작품을 보여주는 가장 효과적인 방법을 탐구한다는데 있습니다. 파일드-타임라인 어드벤처가 무사히 종료되었습니다. 처음하는 행사임에도 160여 분이 찾아주셨고 즐거우셨다고 후기 남겨주셔서 행복했습니다. 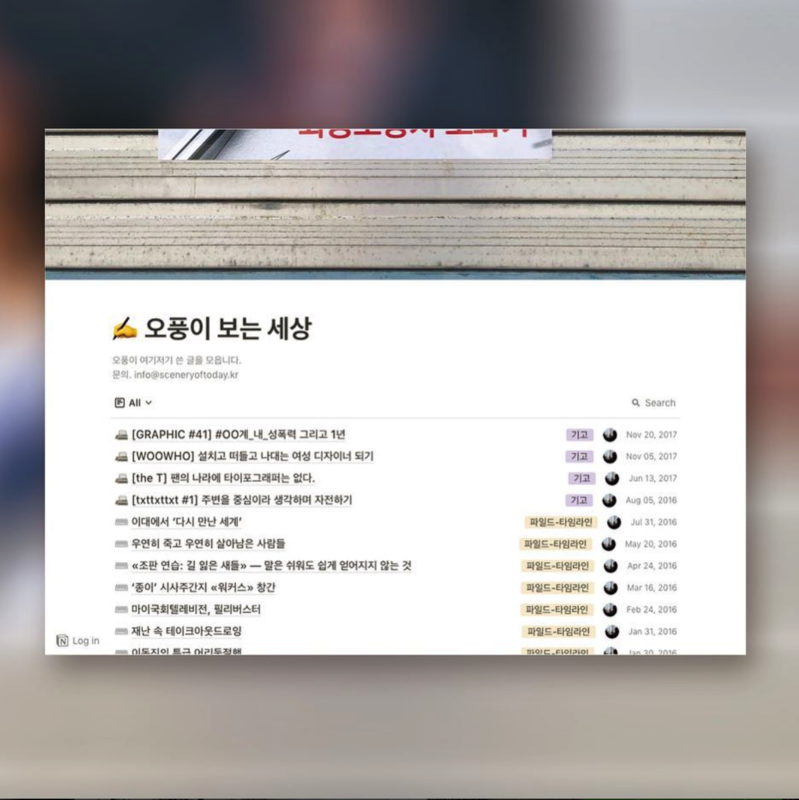 회의하면서도 재미있을거라 예상은 했지만 이정도로 재미있을 줄은 몰랐네요. 이제, 파일드-타임라인 어드벤처 내용을 토대로 책만들기에 돌입합니다. Thanks for everyone who attended “Filed-Timeline Adventure” evenets. Your support is hugely appriciated. I was happy to find positive feedbacks on SNS. More attended than we expected - 160! The book documenting the event will come soon, I’ll keep up posted here.